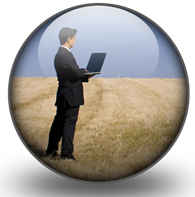 While the outsourcing industry has flourished in areas such as I.T. and customer service, such that it’s used by 70% of companies as a strategy, only 12% of companies outsource the sales function. Sales has remained sacrosanct. This white paper argues that companies are missing out on the many benefits of sales outsourcing due to misconceptions and myths around level of control, cost and staff loyalty. Outsourcing sales can not only help companies move to a more flexible, performance-driven business model, it can drive speed of entry into new markets, and embed best practice and industry benchmarks which the outsourcer brings to the table.